Okay. You knew we had to right? I mean come on. No way could we start the HBG without thinkin about swag! 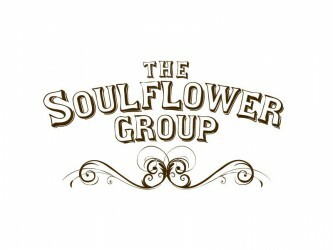 When we first started to visualize the site we knew we had to come up with a nice logo. Something that would be simple, yet elegant. Something that would leave an impact, without any of us having to say a word. We gave our HBG sister Valerie a few notes based on our thought bubble conversations. She took all those ideas to the lab and what eventually developed (with the assistance of the lovely Alan DeCoronado) is what you see before you now. But lets get back to swag, or as we like to call it around here, HBG treats. We initially made a few buttons and stickers for advertising purposes. We sent treats to a few friends and associates as a sort of announcement. In doing so each of us began to notice that the more we shared our treats the more folks began to ask about em. Then somethin unexpected started to happen. People started to share stories about how much the treats inspired them, made them feel good or just brightened their day. One friend explained that his HBG sticker is placed in the middle of his alter. Another has her button attached to her running shoes. One friend shared her’s with her daughter, who then made an art piece based on the happy. 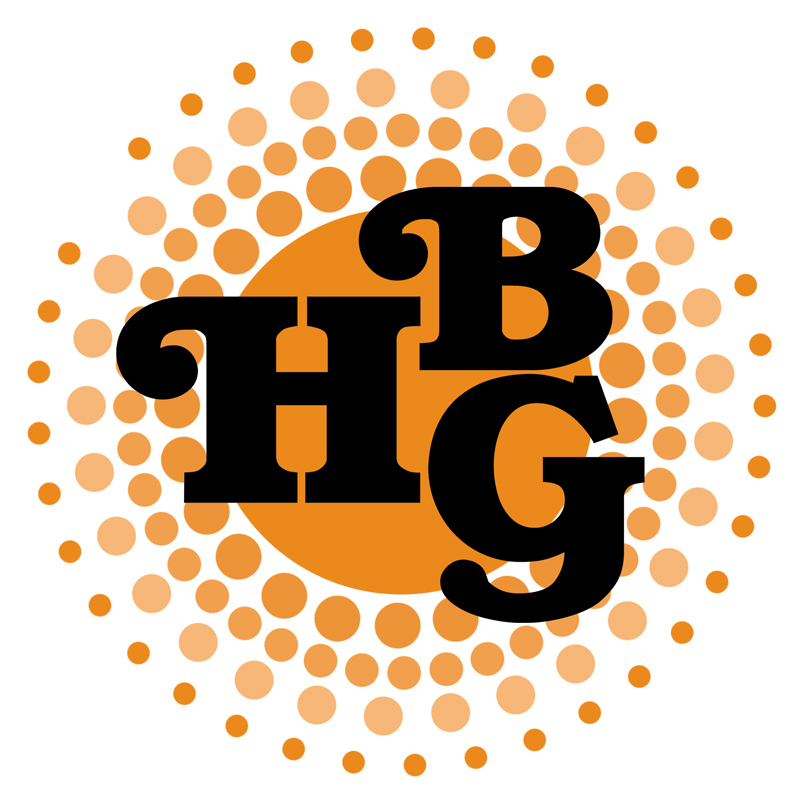 I just love all these stories about HBG treats offering more than what’s on the surface. I can’t explain it, but I do. 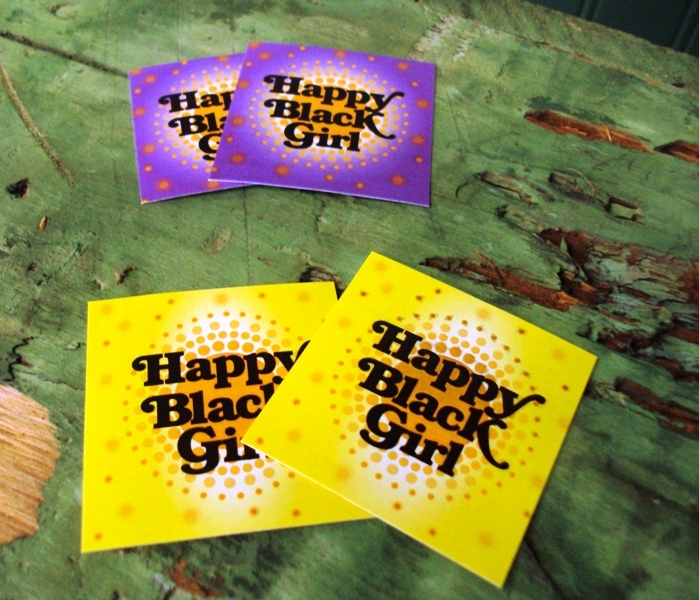 Anyway, we decided that HBG treats should be available to anyone that felt like they needed them. 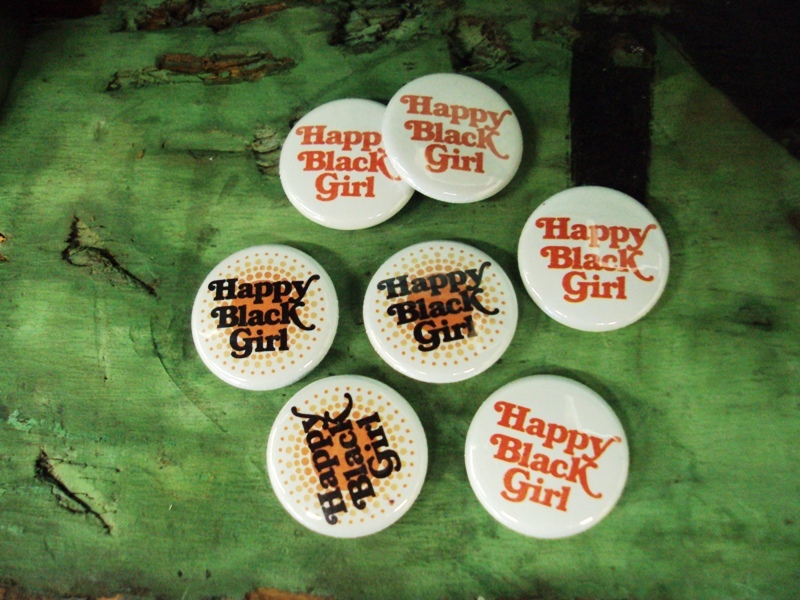 So, we’ve set up a store via Big Cartel where we’ll soon have buttons, stickers, postcards and yes, even tee’s all with our Happy Black Girl Logo prominently displayed. We’re excited about it! We hope it helps the message spread far and wide. We hope folks snap pics and share them with us. Basically we just want everything, shoooot! Ha!